We are the state’s leading provider of reproductive and sexual health care services. 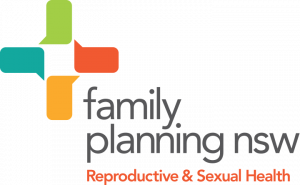 At Family Planning NSW we work to ensure everybody has access to quality reproductive and sexual health. We see more than 28,000 clients annually at our clinics and our education services train more than 1,200 professionals each year. We also work to provide reproductive and sexual health services in the Pacific through funding from Australian aid and donations. We reach out, in particular, to priority communities including people from culturally and lingustically diverse and Aboriginal and Torres Strait Islander backgrounds, people with disability, young people, and people from rural and remote communities.